Our campuses are located in New Zealand’s largest cities: Auckland and Wellington. You will find that even the largest cities in New Zealand are much smaller relative to other cities around the world. People are very friendly and laid back, but you will still find all the amenities a large city has to offer. 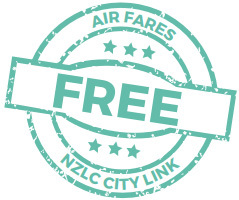 Free return airfare between Auckland And Wellington! Do not miss the chance to study in our 2 campuses and visit the best of this 2 cities. See more.